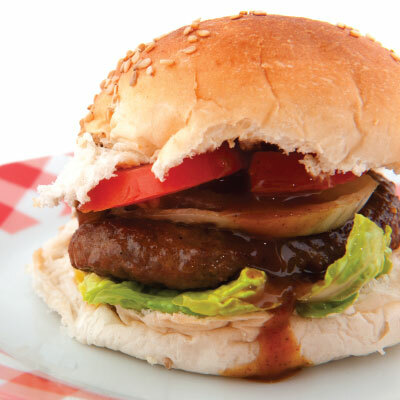 Make your burgers stand out with this simple dyc hamburger sauce. Heat together gently to combine before use. Apply this sauce to your burger buns/ bread.